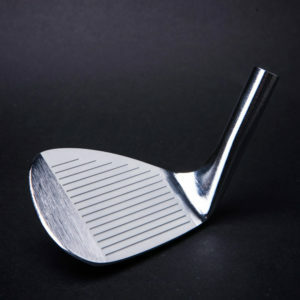 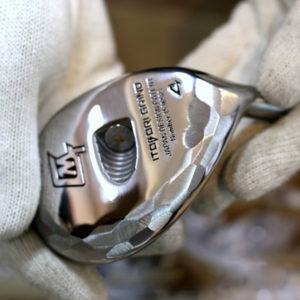 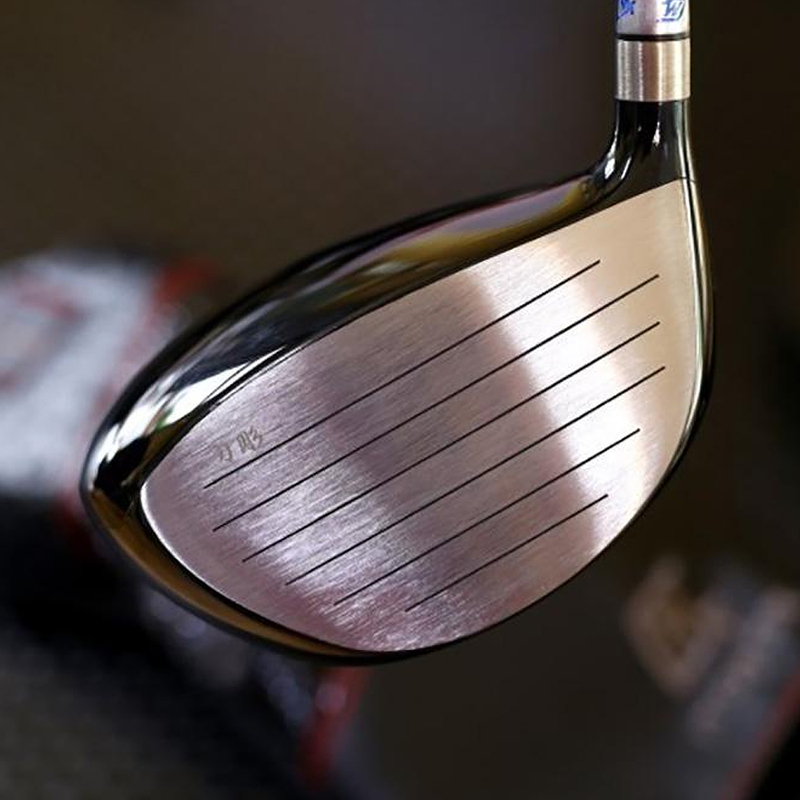 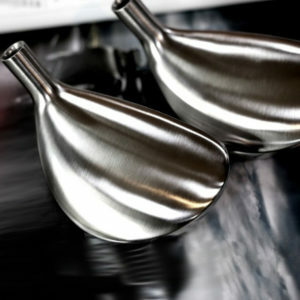 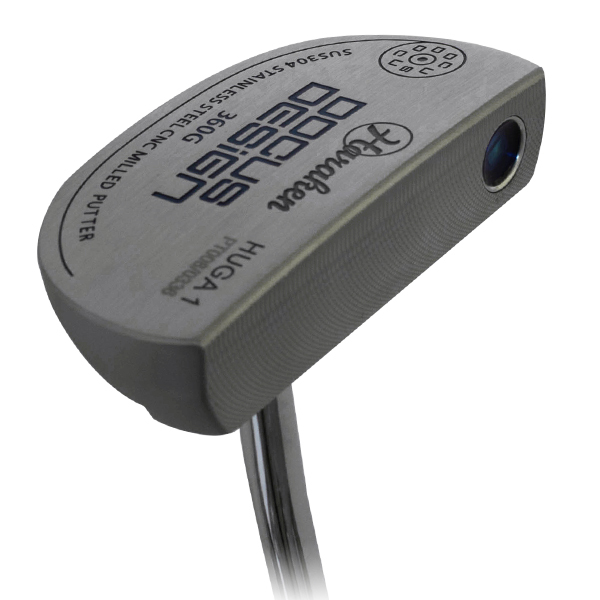 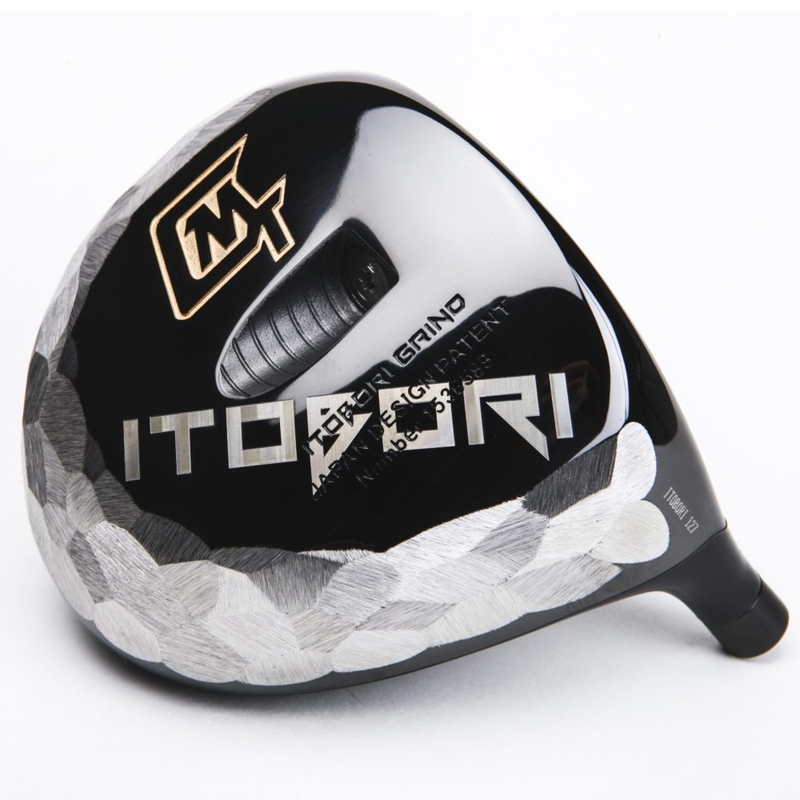 Monster Golf is the leading authorized dealer for Japanese golf brands in North America. 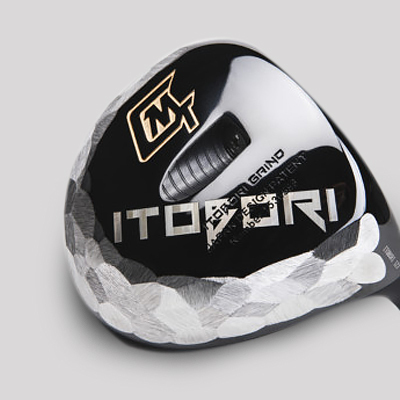 We strive to provide the most diverse and the highest quality of premium Japanese golf products to our customers. 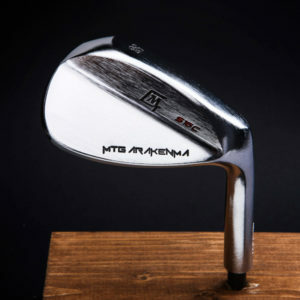 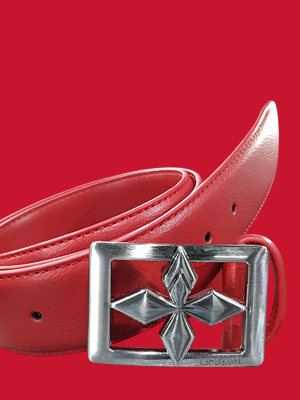 We are the exclusive seller for many Japanese golf brands, which means you will not find the products anywhere else.